Designer's Ink offers a full line of Building Design Services for both residential and light commercial projects. Our designers will work with you one-on-one to design your project how you envision it. The cost of designing your dream home is a relatively small portion of the total final cost of construction (less than 1% in most cases). However, it is by far the most important step in the entire process. It is the designer's job to take what you envision in your new dream home, and to put it in a form that precisely communicates those visions to your builder. Only then, can your builder make your dream a reality. Building your new dream home is one of the biggest financial decisions you will make during your lifetime. Designer's Ink will work with you to ensure the dream home you envision is what gets built. 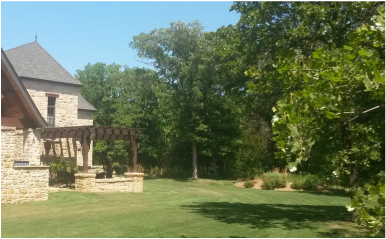 Let Designer's Ink develop your custom home designed specifically for your needs and tastes. 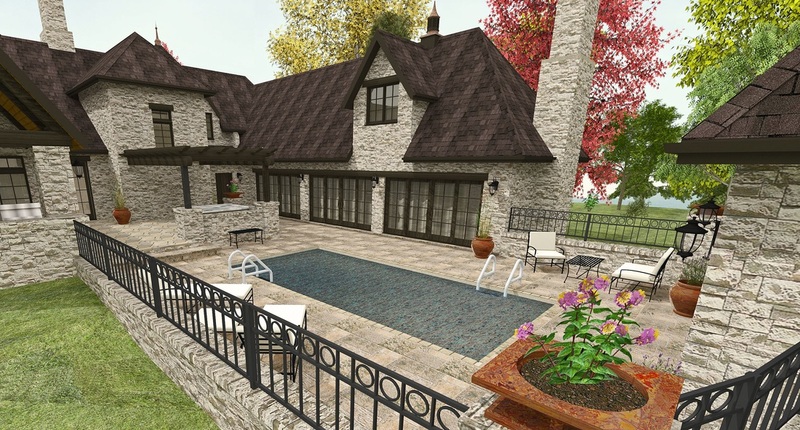 And with our 3D modeling technology, you will get to see your dream home exactly how it will look before you build. Here is an example of construction documents we recently completed for a home builder in Bend, Oregon. We have even developed a free Planning Guide to help you start the process of figuring out exactly what you want in your dream home. This is just a tool you may choose to use to help you organize sketches, notes, and photos as well as answer some questions about your dream home you may not have thought about. Many of our clients have found this to be a great way to really dig deeper into the details of each room of their new home. ​Simply click on the Planning Guide image to the right to download this free, 89 page .pdf book to get started. The goal with any addition project is to make it look like the addition was part of the original building. We not only will we model your new addition, we will also model the existing building to show you how the two will meld together into one building. For our local customers, we use the latest laser technology to measure your existing building to ensure a perfect fit. Designer's Ink handles most light commercial projects in-house. We also work with architects and engineers to produce high quality renderings for large commercial designs. We have designed office buildings, banks, restaurants, churches, government buildings, warehouses, apartment complexes and condominiums. Unlike many designers, we don't charge more just because a project is a "commercial" project. This usually means huge savings for our clients.